Looking back, HTC won't be too pleased with its business this year. While many of its tech rivals are counting their cash, the Taiwanese firm is preparing to make cuts after posting some serious losses in the last quarter. HTC announced in an earnings call this week that it's going to start trimming its workforce and reducing the number of smartphones in turns out each year. The news comes after the company recently posted its biggest ever quarterly loss of £163 million. Its ailing efforts have been a stark contrast to last year's, which saw the One M8 receive praise from critics and consumers alike – even being crowned T3's phone of the year. 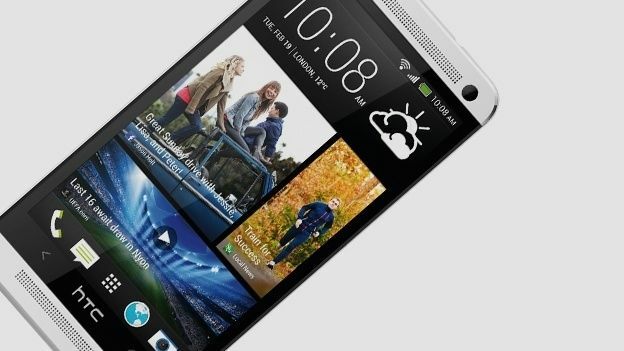 However the One M9 has failed to repeat the feat, with HTC facing criticism for making minor changes. It's not surprising that HTC has found it difficult to crack the Chinese market, given that it has to fight off all the big players in tech – including Xiaomi, Lenovo, Samsung, and Apple. There might, however, be a light at the end of the tunnel; the HTC Vive. The virtual reality headset is set to launch in 2015's holiday season and HTC is promising big things. “The company is working with over 1,000 developers on content creation over a wide spectrum of applications including gaming, entertainment and education, to ensure a compelling ecosystem ahead of the highly anticipated launch of HTC Vive at the end of the year,” says HTC. Standing in its way though is the Oculus Rift, Sony's Project Morpheus and the Samsung Gear VR. And from what we hear, the Vive could be the most expensive of the bunch.